Uva Ursi is a powerful anti-bacterial useful for preventing urinary tract infections and symptoms. Uva ursi contains an active constituent known as arbutin which gives uva ursi its anti-bacterial effects. Traditionally Uva Ursi was used as a diuretic, astringent, bitter, anti-microbial, and tonic. 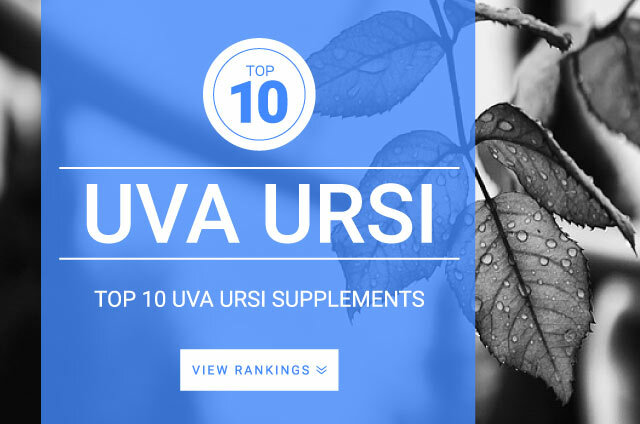 Uva ursi is not recommended for long-term use. Standard daily dose of uva ursi : 700 to 1000 mg containing 20% arbutin three times per day.